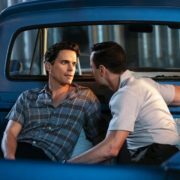 Matt Bomer talks about getting the role of Larry Trainor a.k.a. Negative Man on Doom Patrol as opposed to Superman or other characters he’d been floated for. 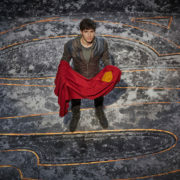 Syfy has given Superman prequel Krypton a second season renewal. 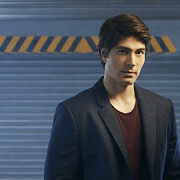 The series is the network’s most watched overall and second in the demo. DC and Warner Bros. are planning a “superhero event” for the SXSW film festival. 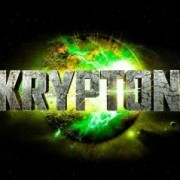 Syfy has given series orders to Superman prequel Krypton and Happy, a Christopher Meloni-starring drama based on the graphic novel. 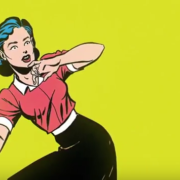 The latest promo for NBC’s Powerless is narrated by Batman himself, Adam West. 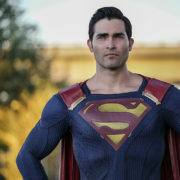 Interview with Tyler Hoechlin and Andrew Kreisberg about the new TV take on Superman in Supergirl. 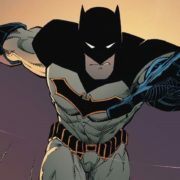 Are Batman, Batwoman, or Oracle coming to The CW? Spoiler warning: The answer is no.